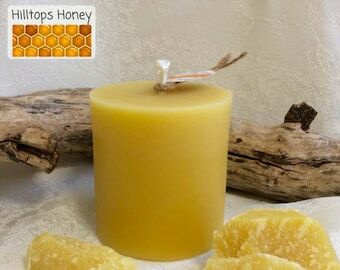 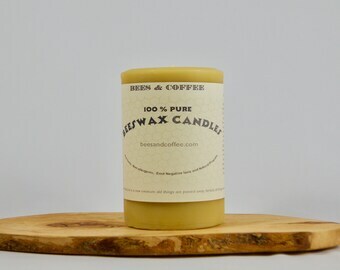 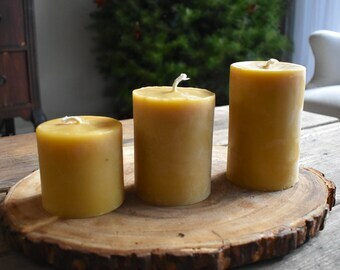 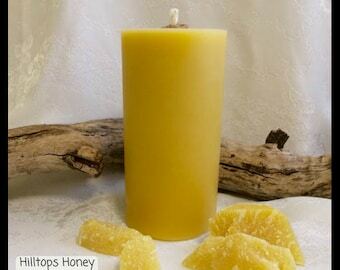 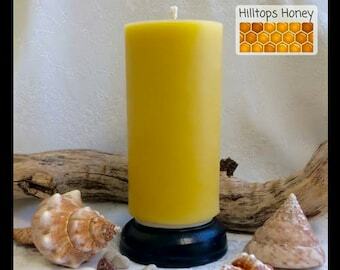 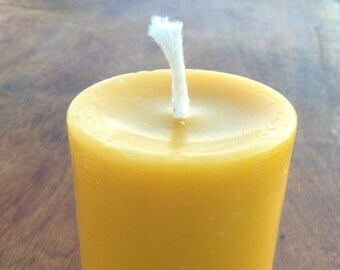 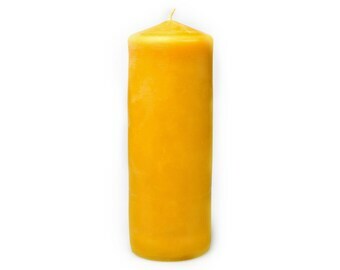 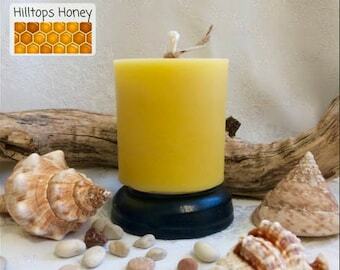 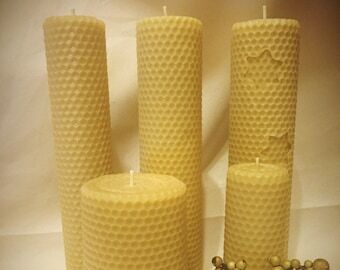 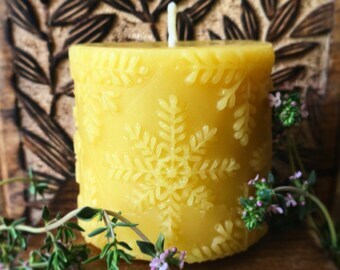 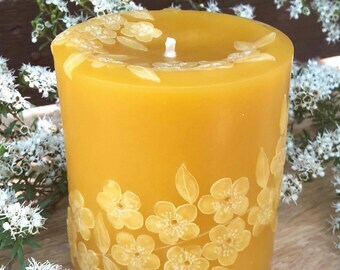 100% Pure Beeswax Pillar Candle - 3"x 3"
100% Pure Beeswax Pillar Candle w/ Honeycomb Texture - 2 1/4" x 5"
The Ultimate Beeswax Pillar Candle Display. 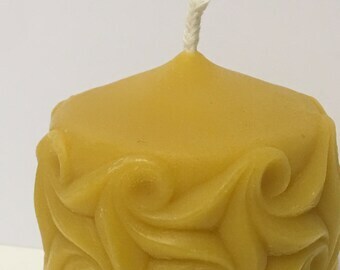 9 Candles cascading in inch increments. 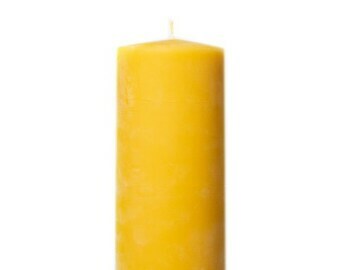 There are 2 each of 5, 6, 7, 8 inch and One 9 inch.